You have honored us with Best of the Best awards every year since we opened! The 2018 Best of the Best is open for a few more days. 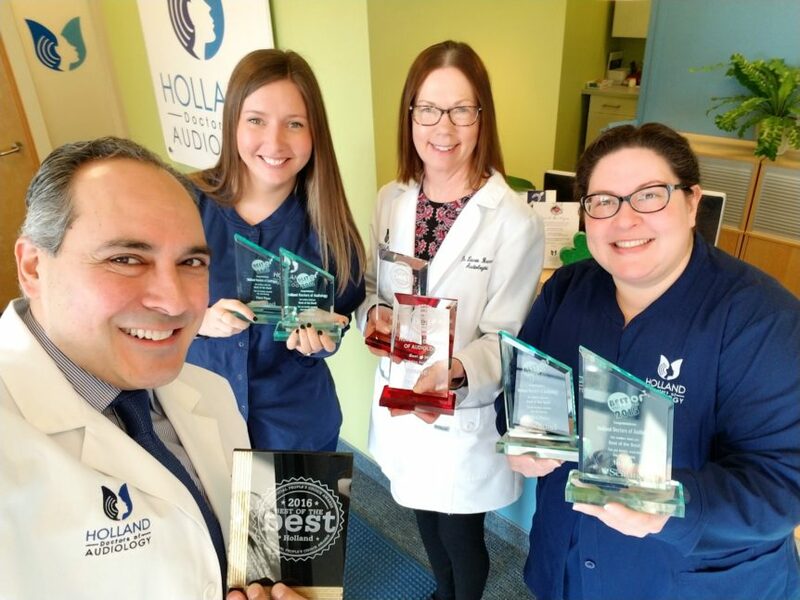 We hope to earn your vote again, under the Hearing Aid Center and Audiologist categories. You can vote daily until 3/22. Thank you for your support!